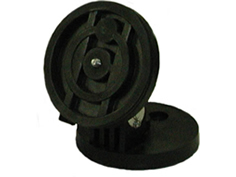 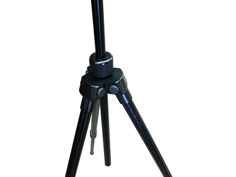 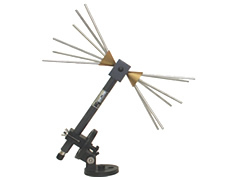 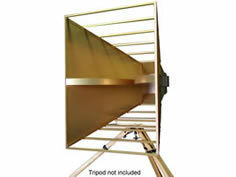 This Broadband Dipole Antenna is an ideal omni-directional high frequency dipole. 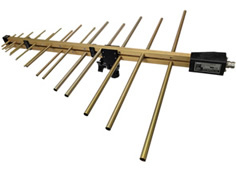 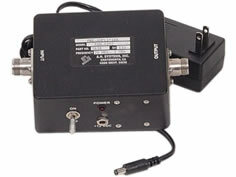 The A.H. Systems' Broadband Dipole Antenna operates efficiently over the frequency range of 160 MHz to 500 MHz. 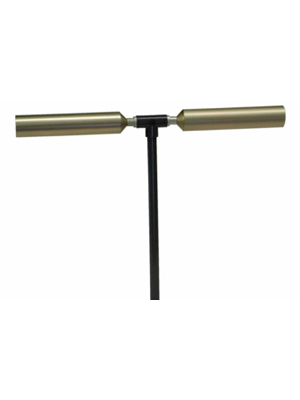 Suitable for FCC, MIL-STD, VDE, TEMPEST, and immunity testing, this antenna will provide reliable, repeatable measurements. 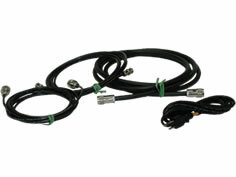 Whether testing outdoors, or in a shielded enclosure, the rugged construction of the Broadband Dipole makes it suitable for all conditions.